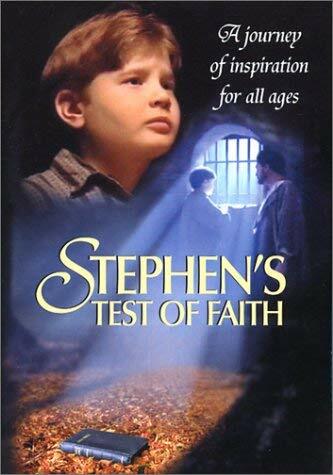 Twelve-year-old Stephen is mocked and ridiculed for his faith. One night Stephen takes a faith-building journey during a dream. He travels through history meeting Jesus and others who dare to share their faith. This program is an inspiring challenge to all ages, a powerful tool for Sunday schools, the unsaved, classrooms and your home.